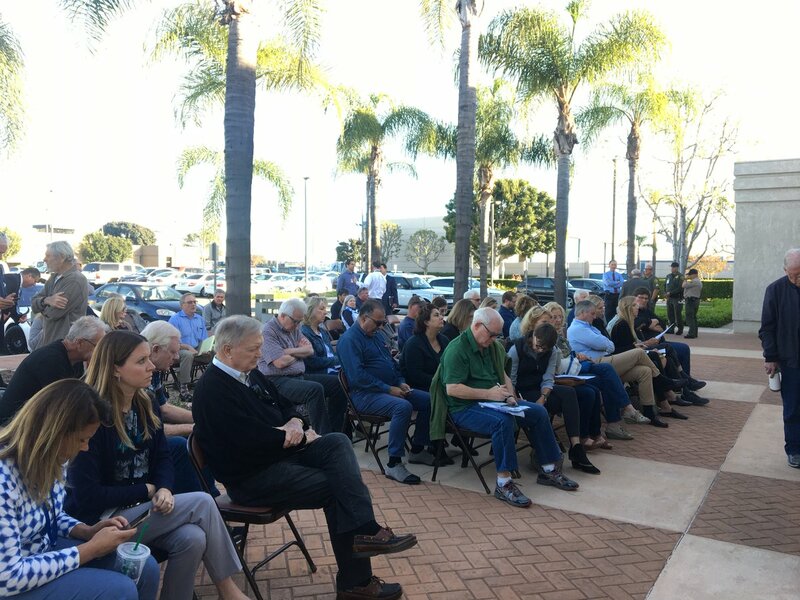 In 2016, Voice of OC delved into how corporations spend to influence public policy, the ways in which politicians pull the levers of government to stay in power, and how they use their public offices for private gain. When the item came up for discussion Tuesday, Spitzer killed his own proposal, saying it was really about teaching his fellow supervisor a lesson. Orange County Supervisor Todd Spitzer has escalated his long-running feud with fellow Supervisor Shawn Nelson, introducing measures this week that ban the kind of double-dipping from taxpayer funds that Nelson and his chief of staff have long engaged in. After more than six years of holding the powerful accountable in Orange County, Adam Elmahrek is leaving for the Los Angeles Times. In addition to earning $177,000 in salary in benefits last year for his full-time county job, Denis Bilodeau received another $83,000 in payments and benefits from other public agencies, records show. The Orange County Water District is using ratepayer funds to wage a court battle to keep future employees from paying fees to cover collective bargaining representation. Taxpayers and rate-payers at the Orange County Water District aren’t just funding secret meetings but are also one of many special districts doling out questionable pay and benefits for directors. Is This Termed-Out County Supervisor Angling for Another Term? Some Orange County Water District board members are still working to ease restrictions on contributions from agency vendors, sources say.